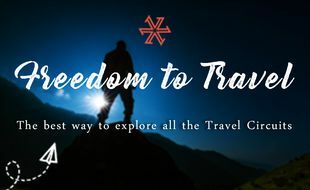 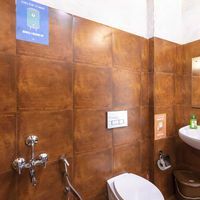 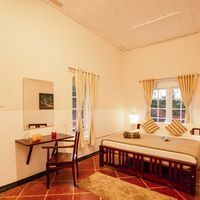 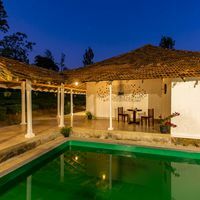 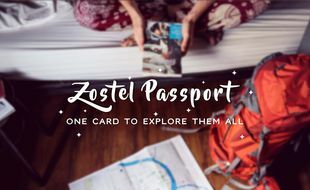 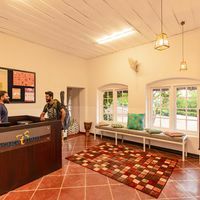 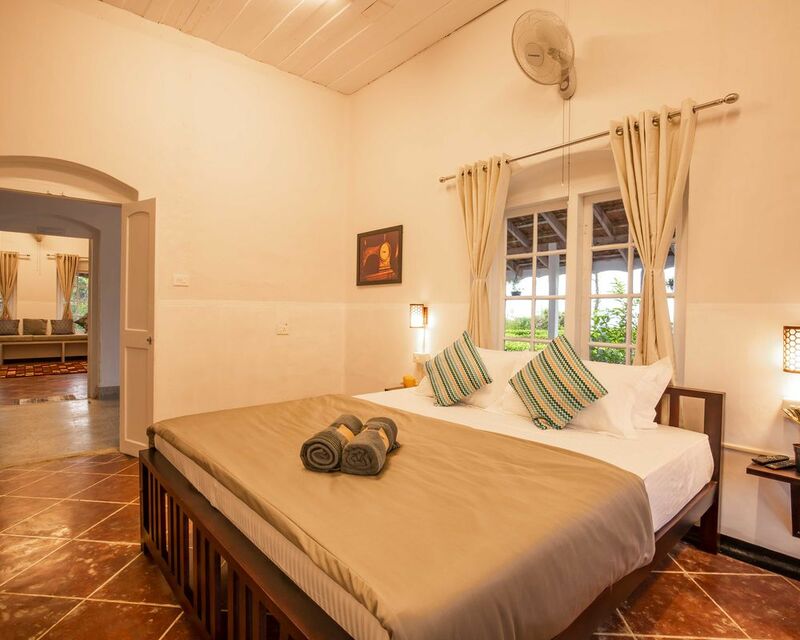 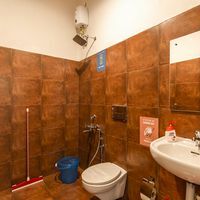 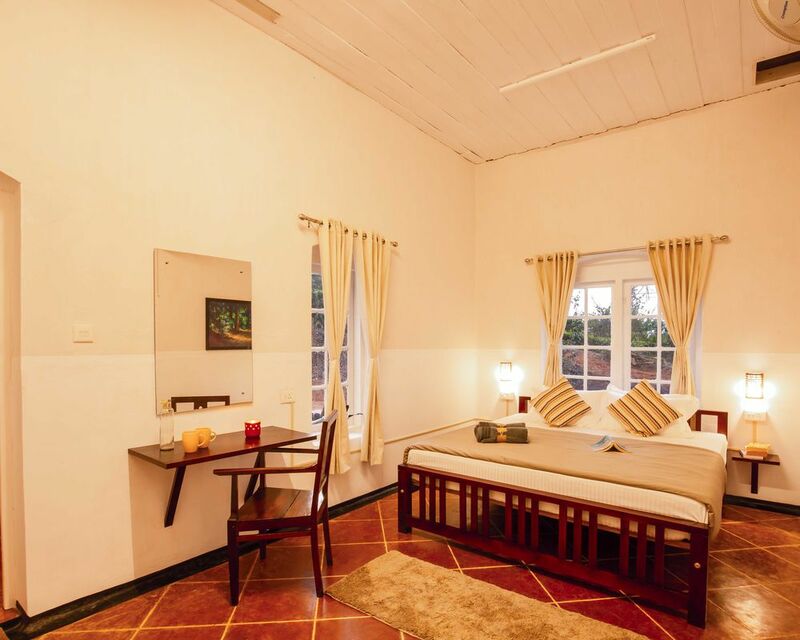 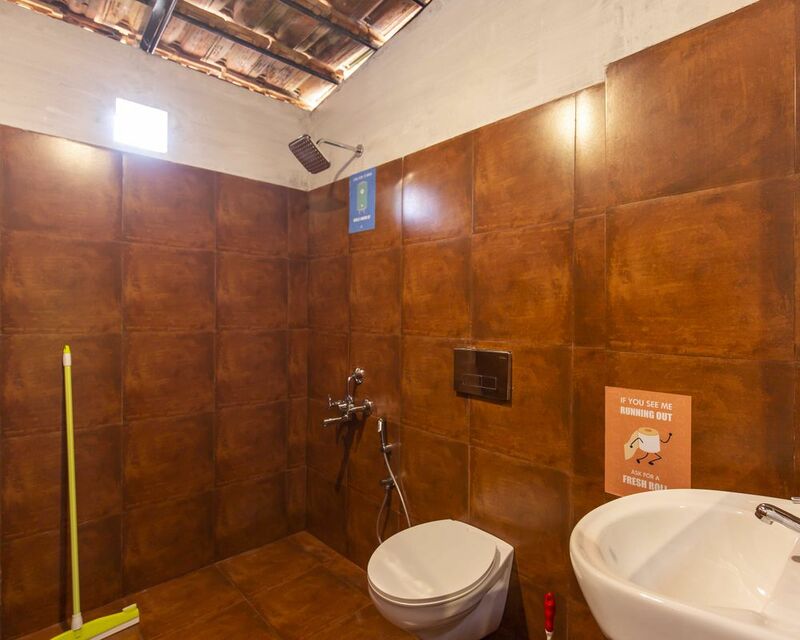 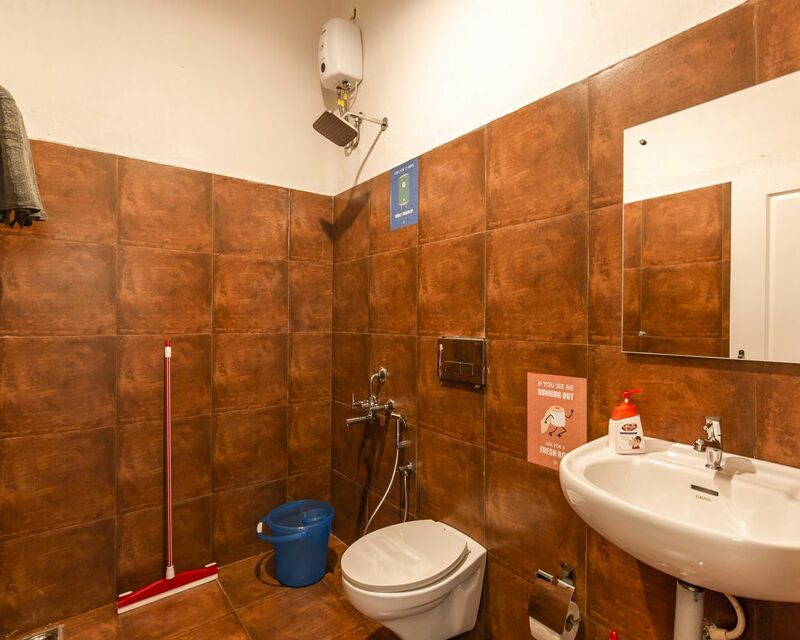 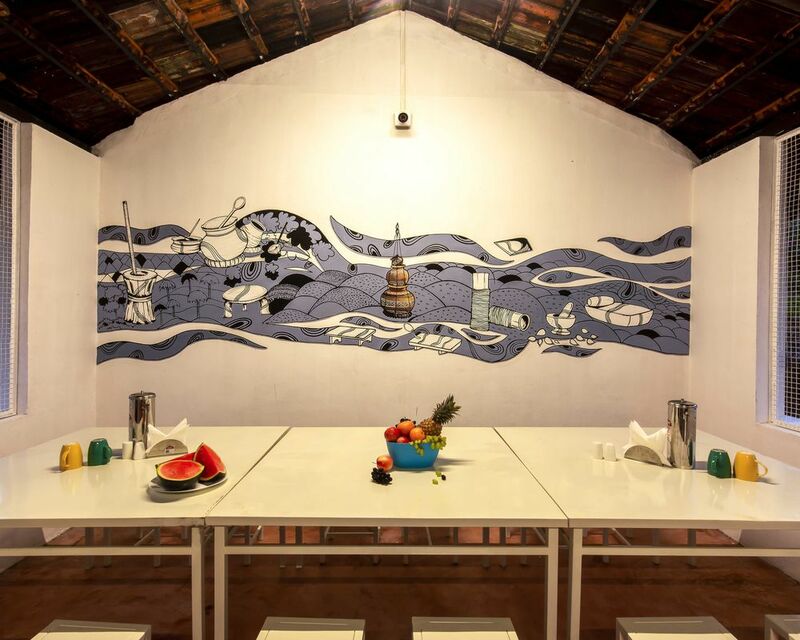 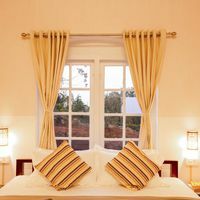 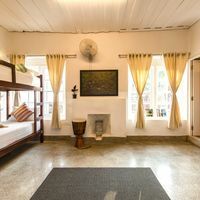 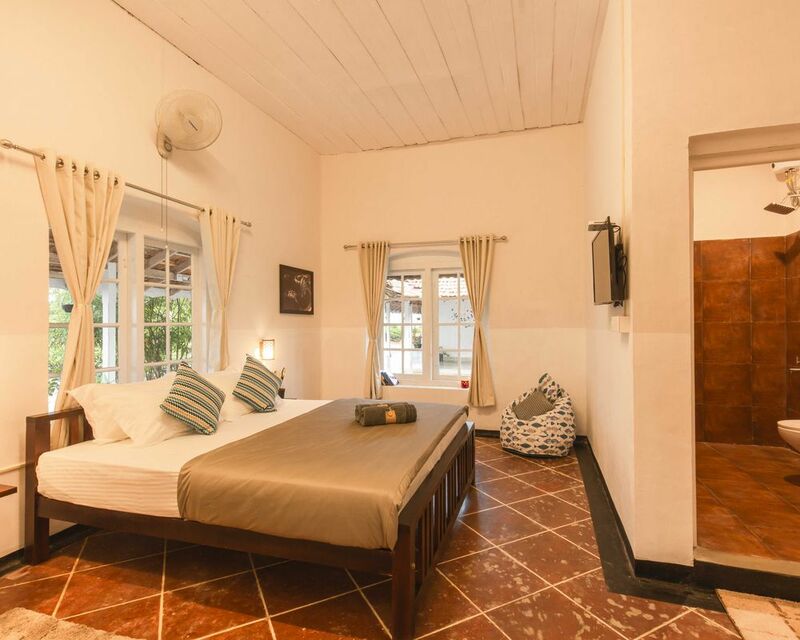 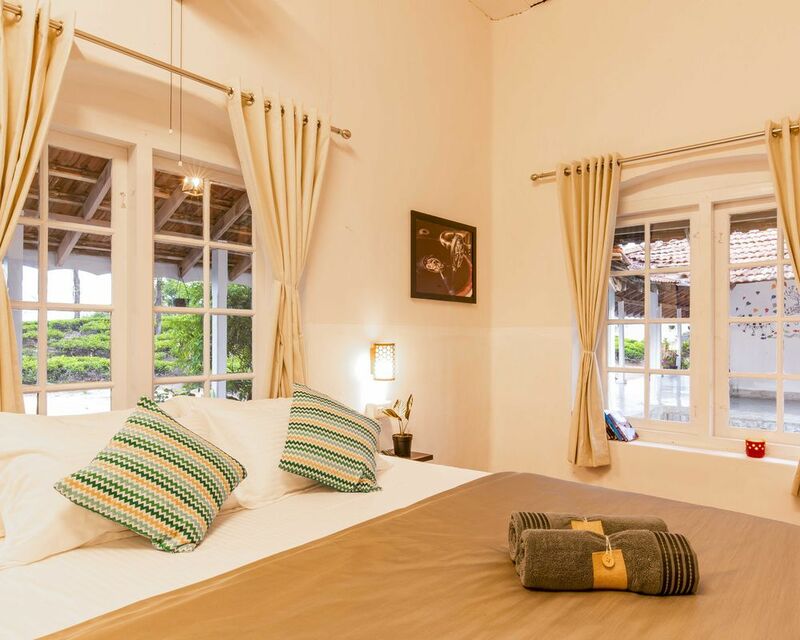 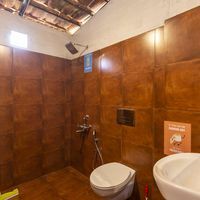 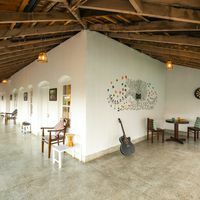 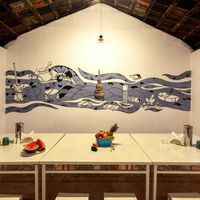 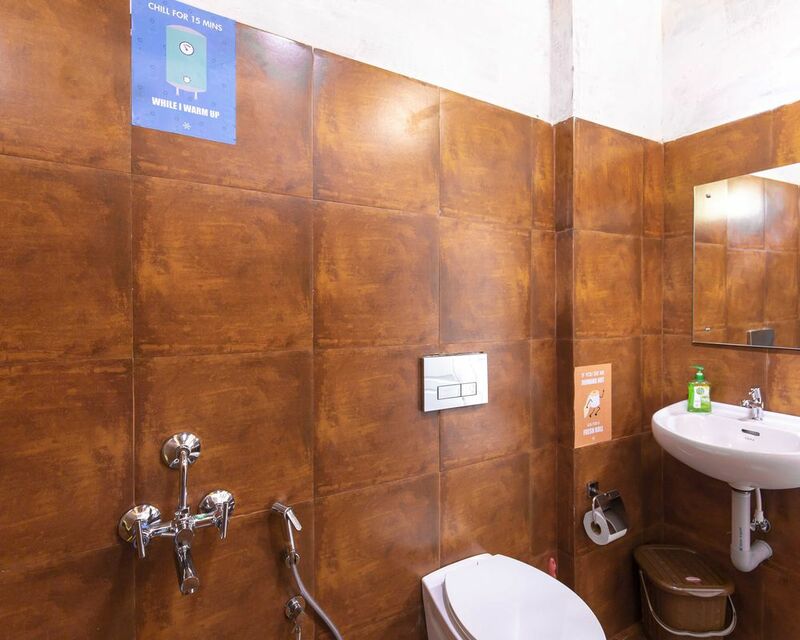 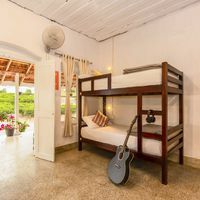 Zostel Wayanad is a lively backpackers’ hostel located in the heart of Wayand’s scenic treasury. 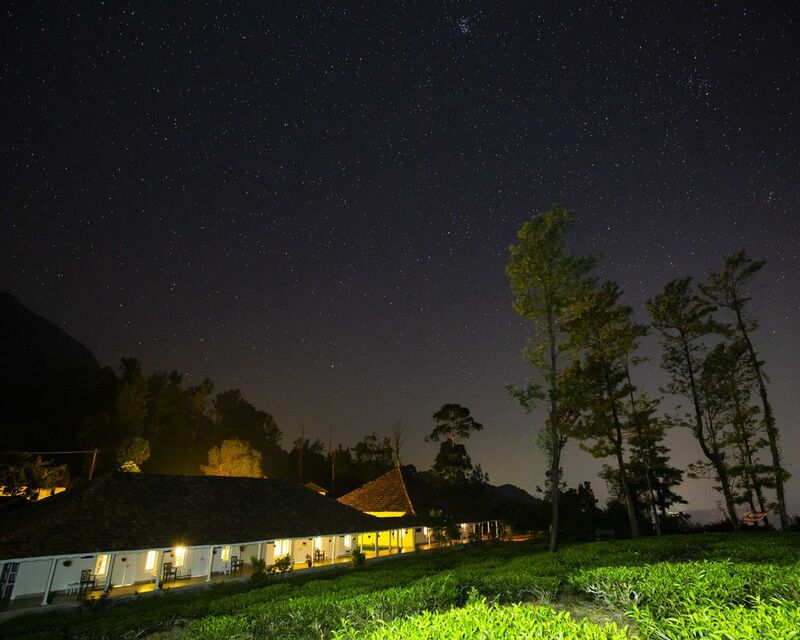 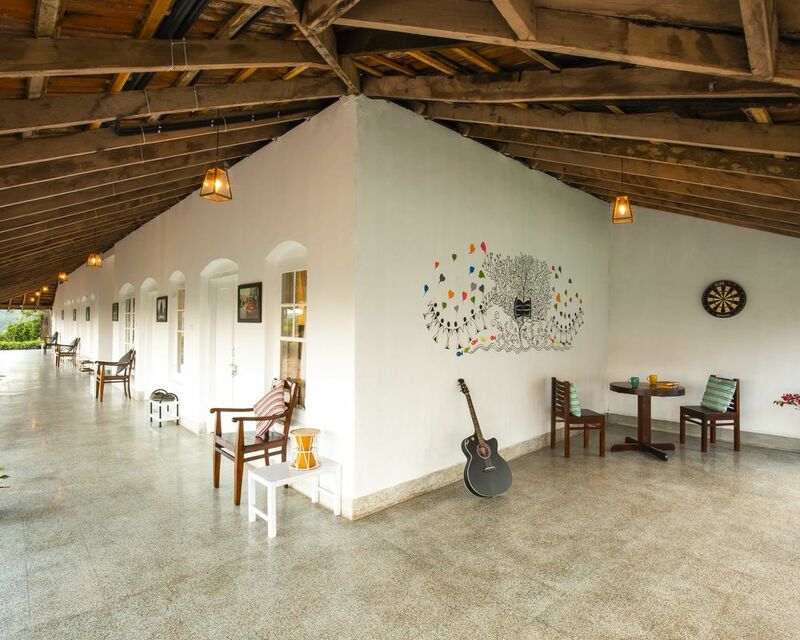 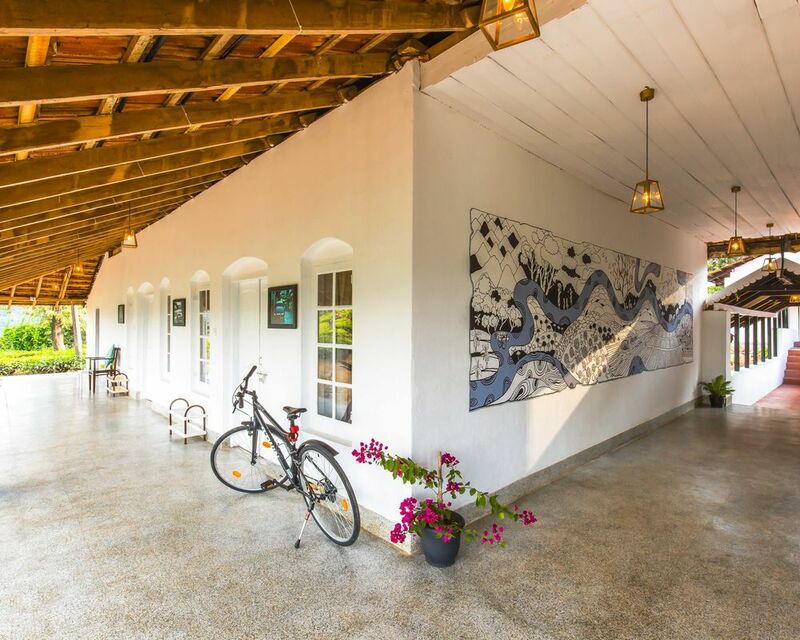 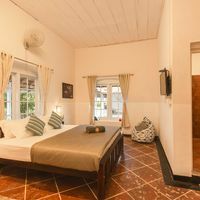 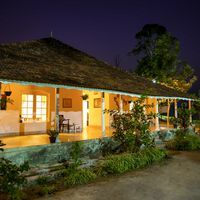 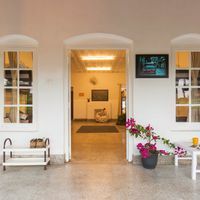 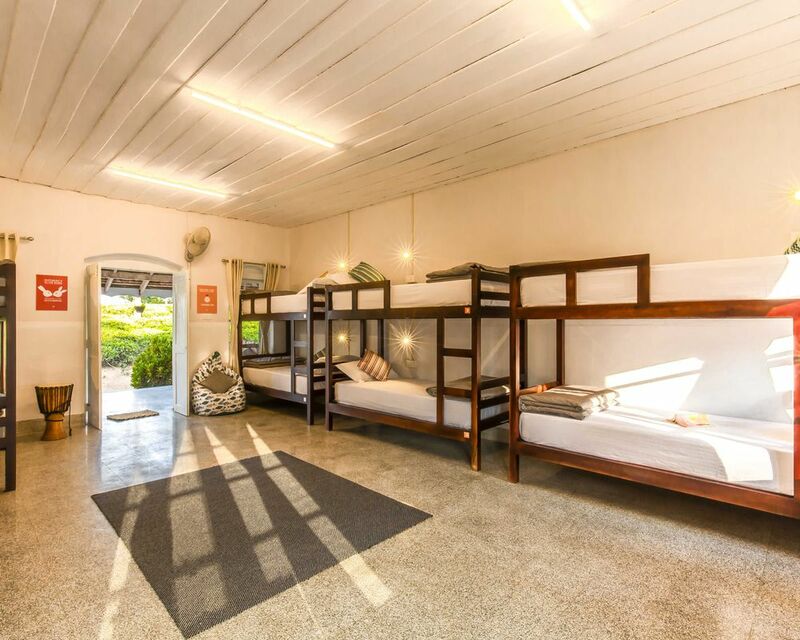 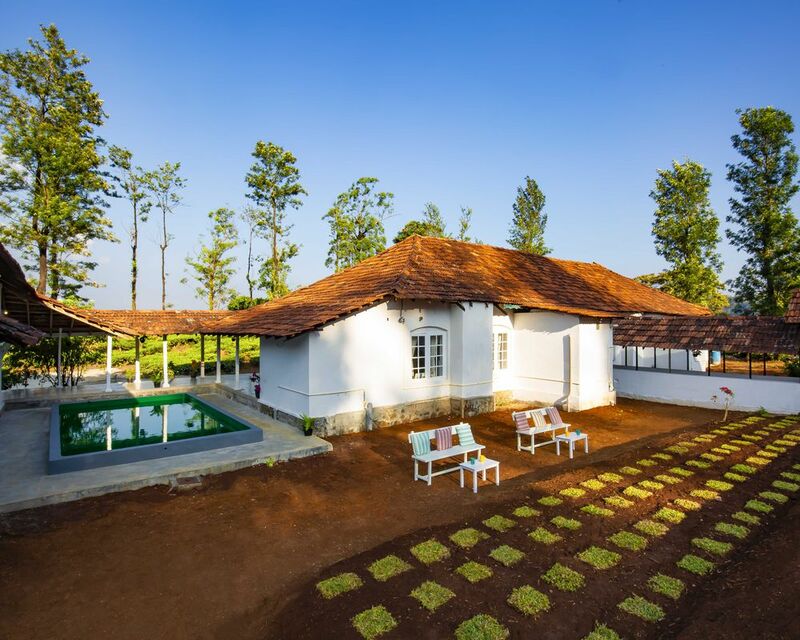 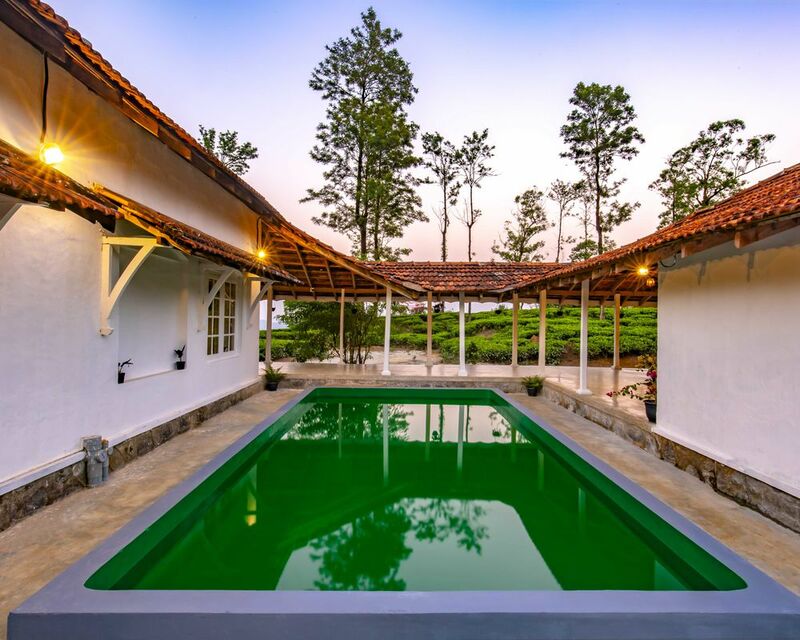 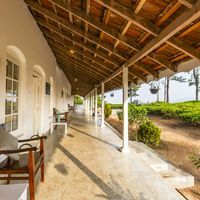 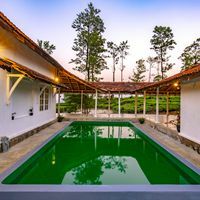 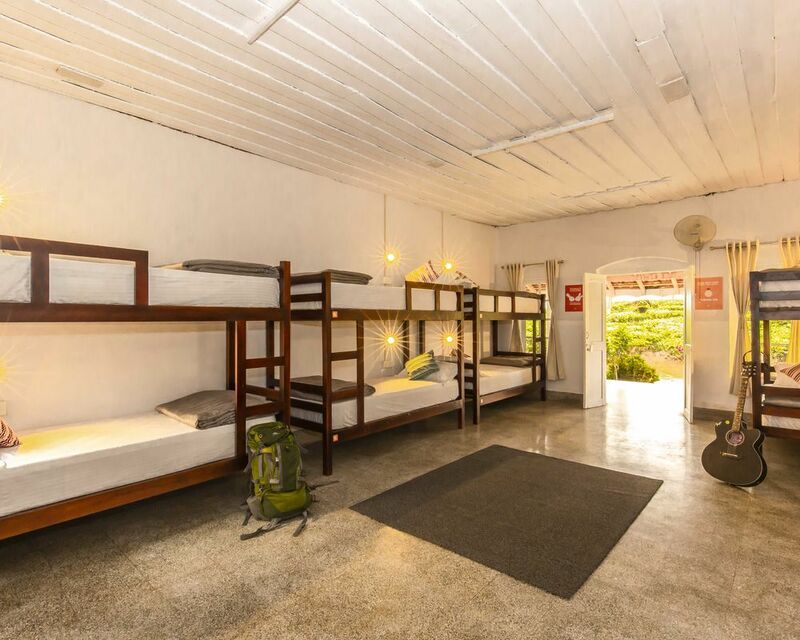 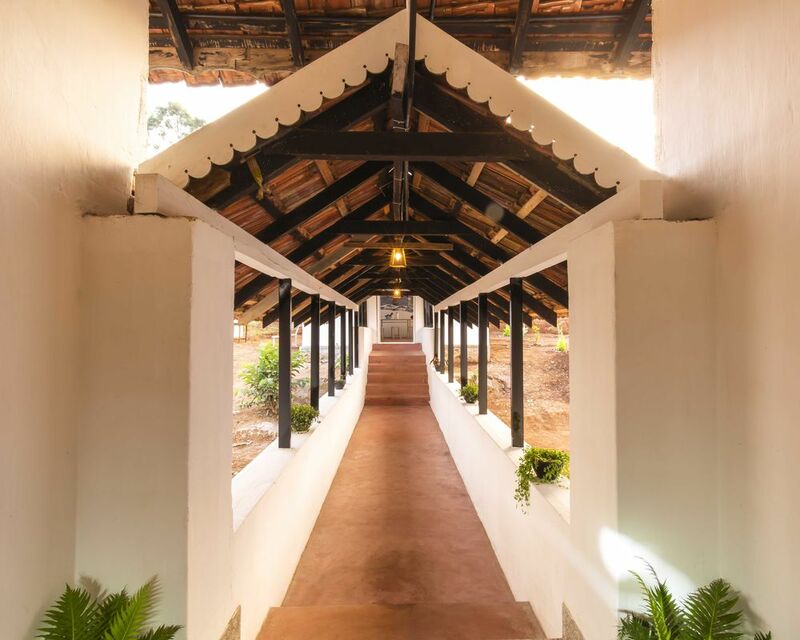 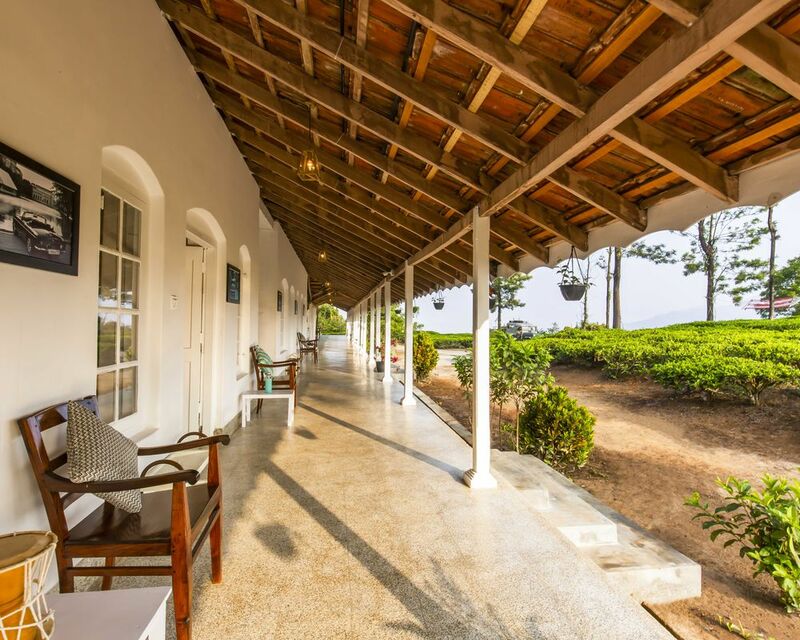 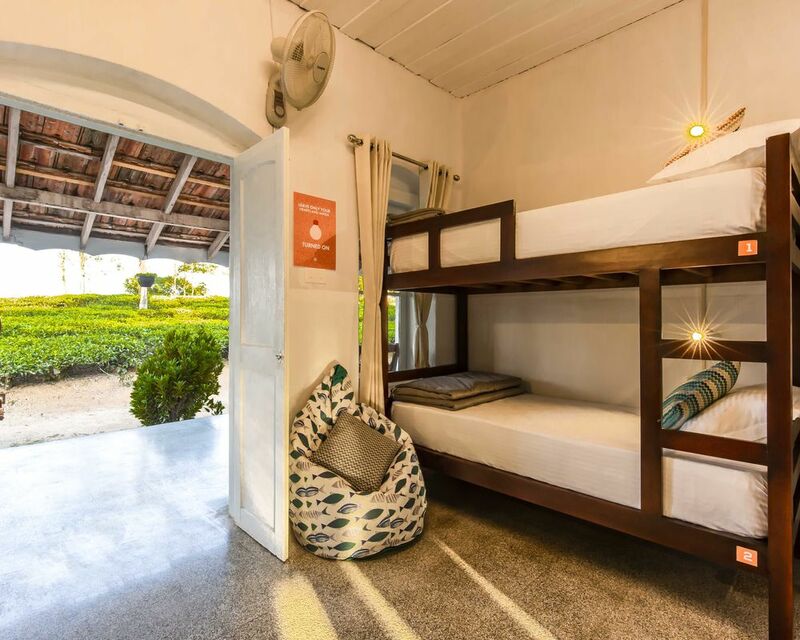 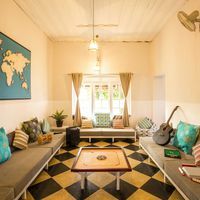 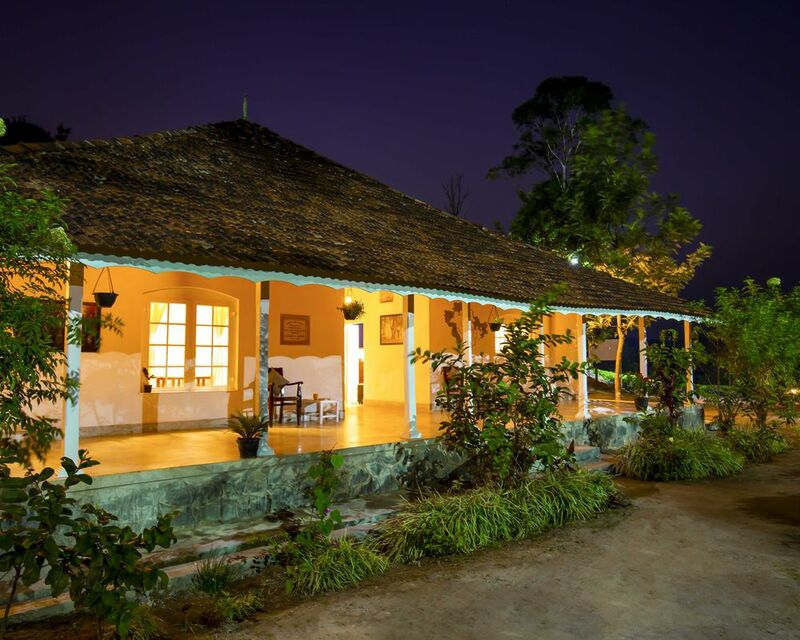 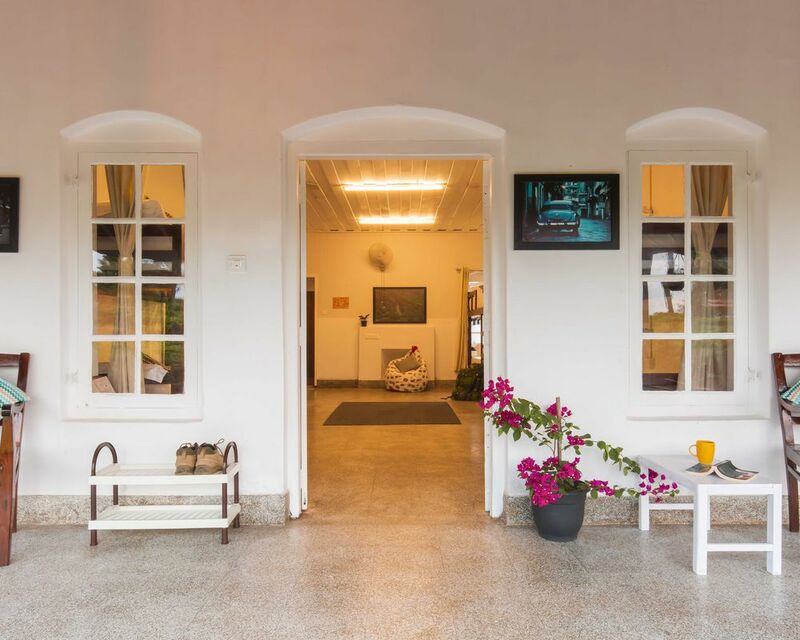 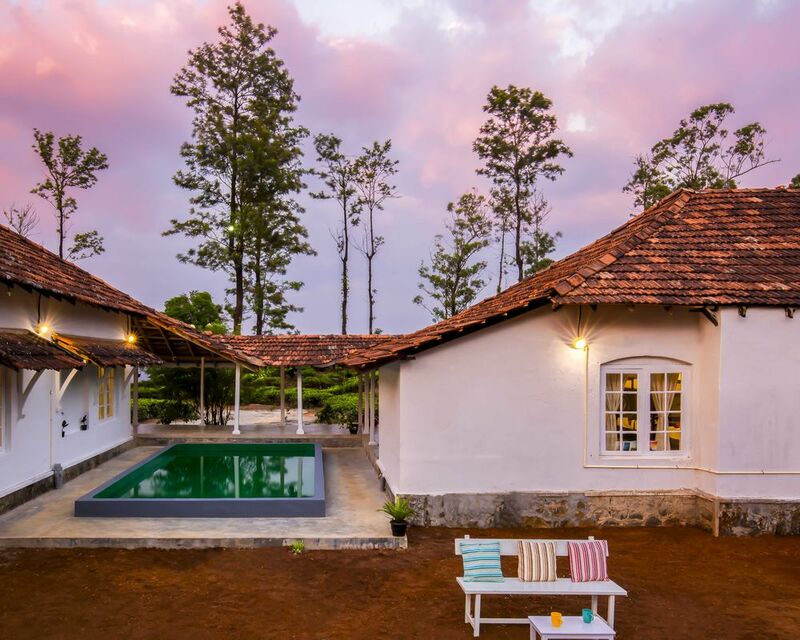 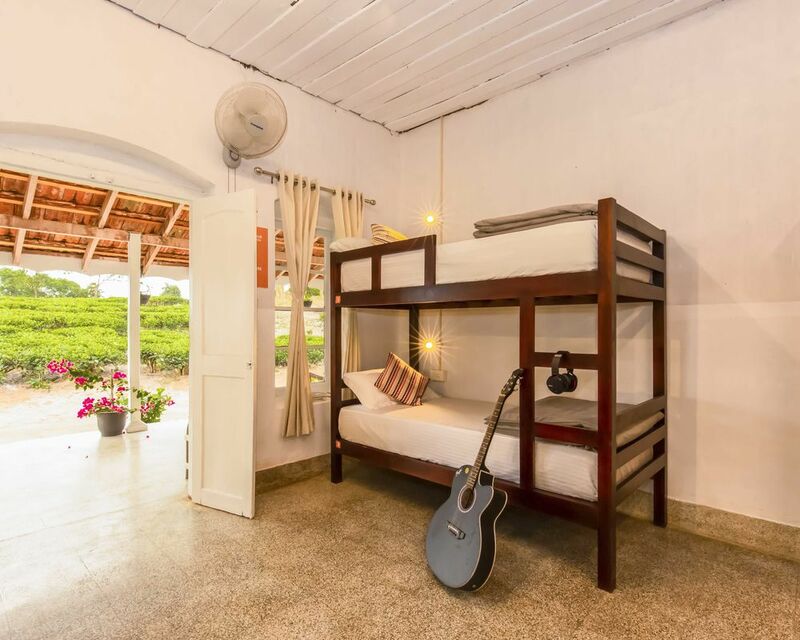 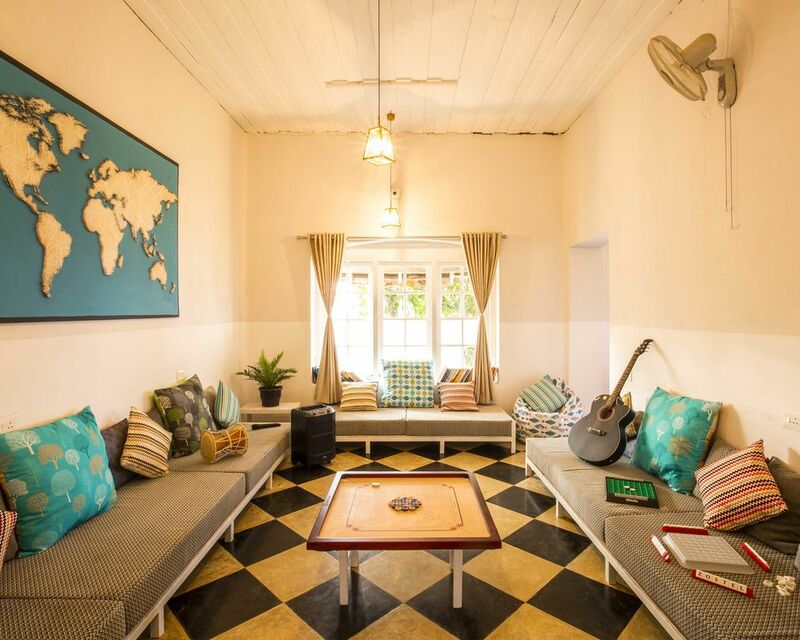 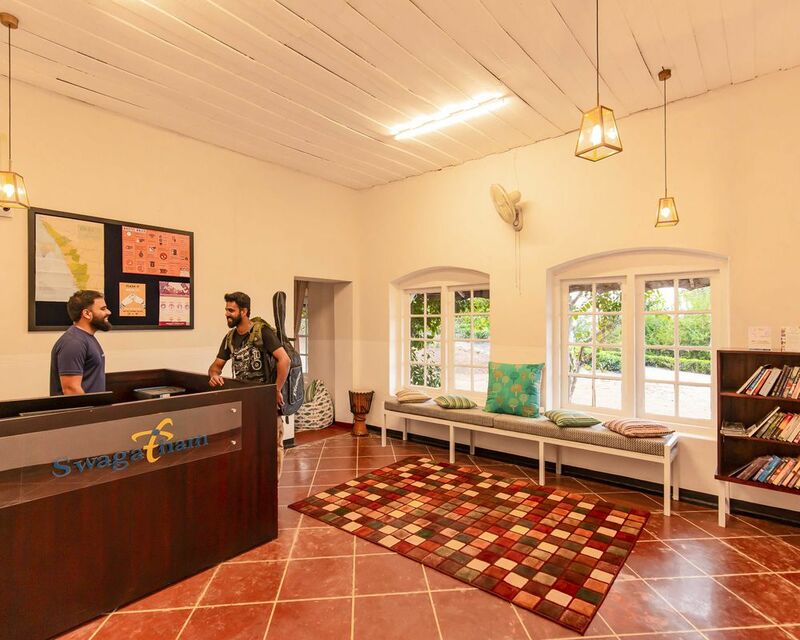 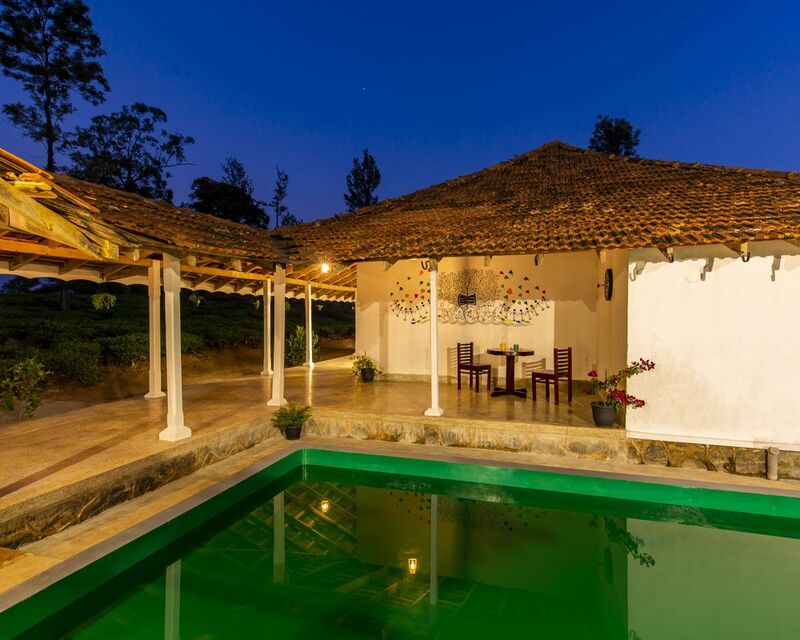 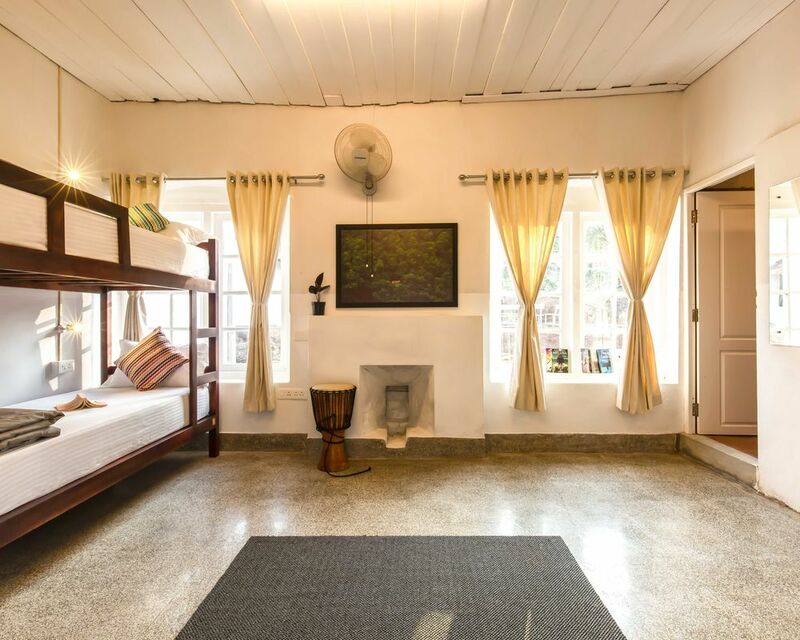 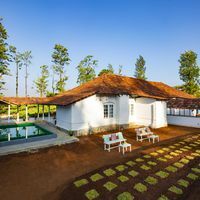 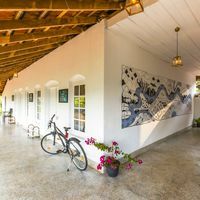 Covering an area of 700 acres, the hostel has cheerful &amp; countryside vibes, thanks to its idyllic construction; a produce of tea plantations till your vision goes. 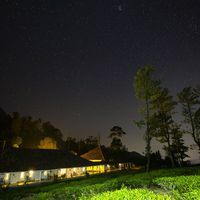 The famous Chembra Peak, which is a popular backpackers’ trek, starts just 200m from the hostel. 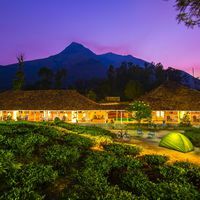 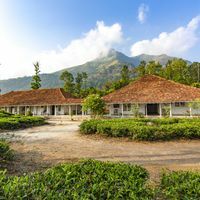 In this adventurous climb to the highest peak of Wayanad, you’ll cross lush grasslands, scenic forests, and seven picturesque hills, to reach a heart-shaped lake atop. 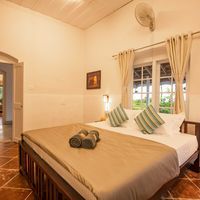 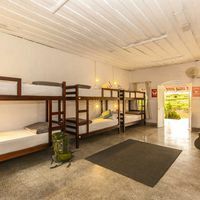 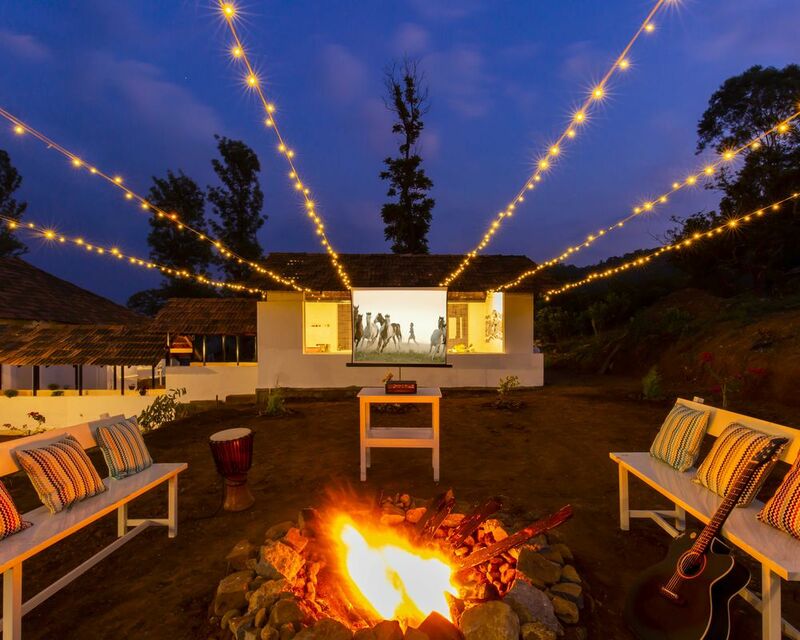 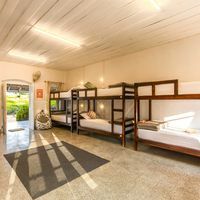 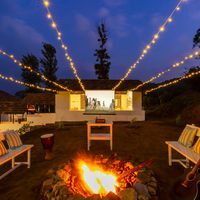 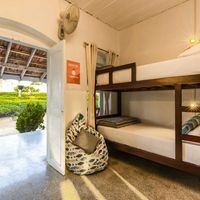 Enjoy a movie under the night skies with bonfire, play games, and swing in the hammock as you gaze at the stars, only to rest the night away in the comfiest rooms. 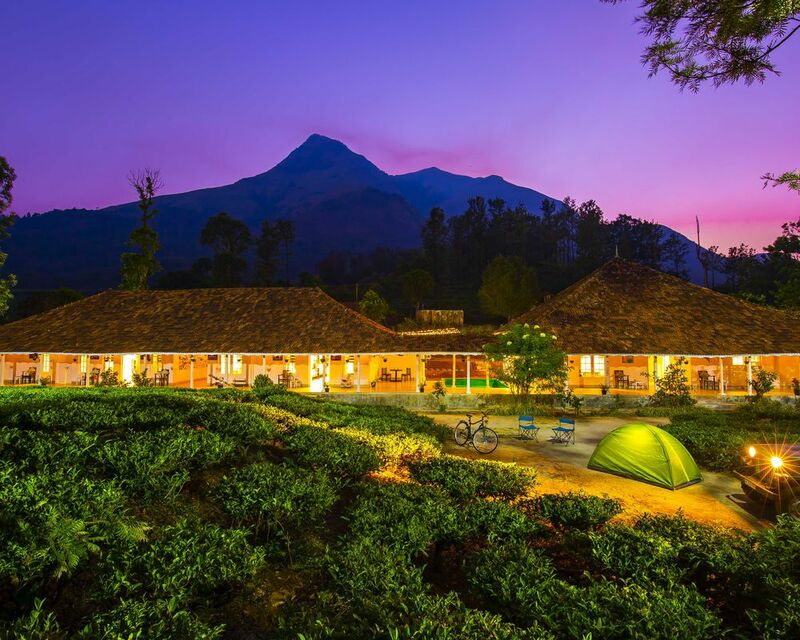 Sitting high in the Western Ghats of Kerala, Wayanad is a quaint hill town gushing with greenery all around. 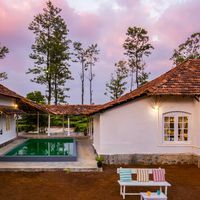 76 km away from the beaches of Kozhikode, this town offers a mountainous plateau full of picturesque jungles and rich valleys. 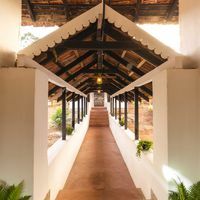 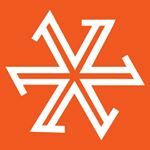 As popular as the town is for its dams, lakes, hike trails, and greenery, it also offers a unique cultural experience. 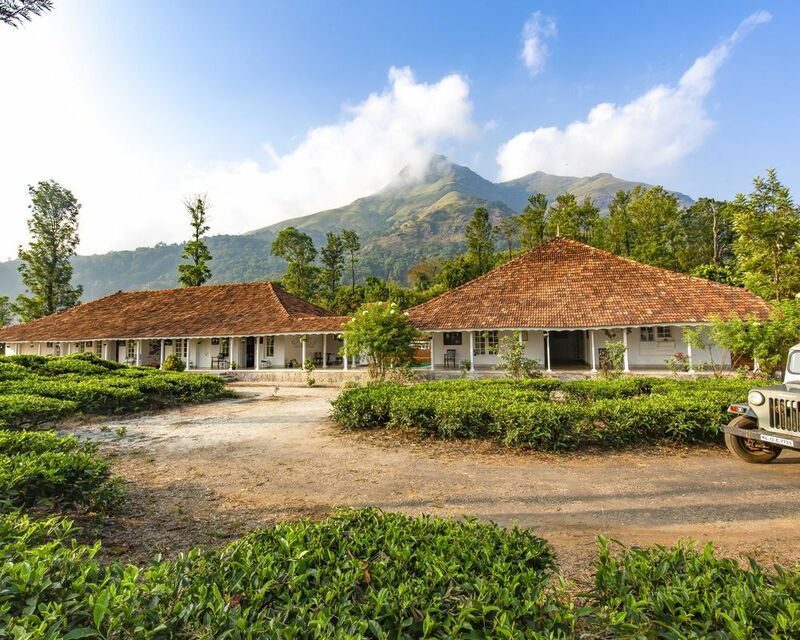 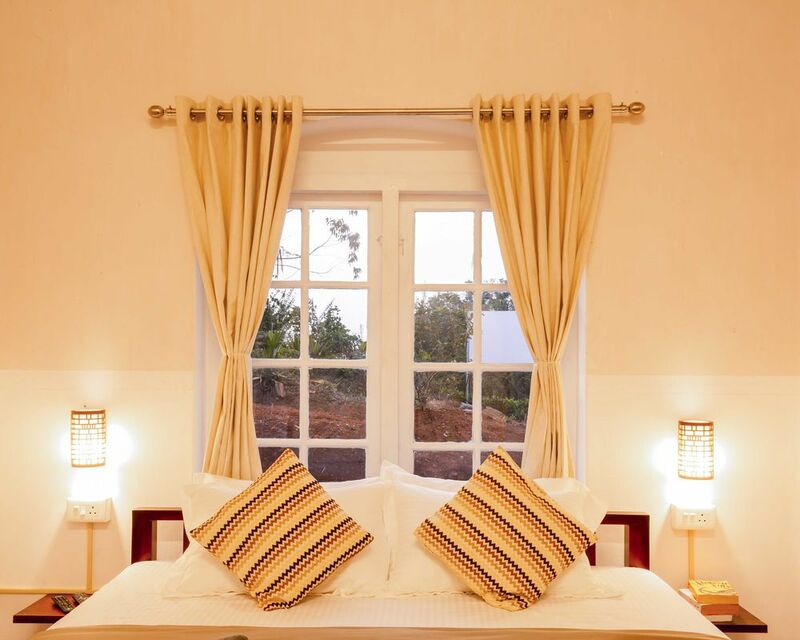 Boasting perfect weather for most of the year, Wayanad is a nature delight in true sense.